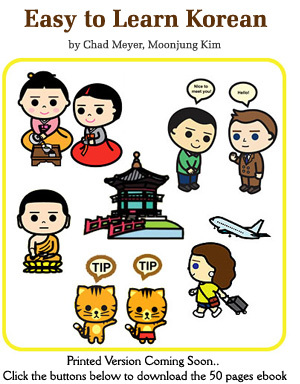 Our friend’s at TheKoreaGuide.com have posted their first free app on the Google Play store – Seoul Best 71. This entry was posted in Today's News and tagged TheKoreaGuide, theKoreaGuide.com by easykorean. Bookmark the permalink.